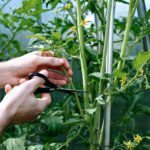 How Do I Prune Tomato Plants? 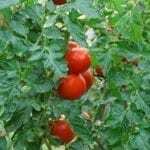 I have heard from a few sources that tomatoes have suckers and will grow better if pruned. Where on the plant do these suckers grow?